Pina Zangaro Pro-Archive Sheet Protectors are made from inert, unplasticized, chemically stable 0.0045 polypropylene. 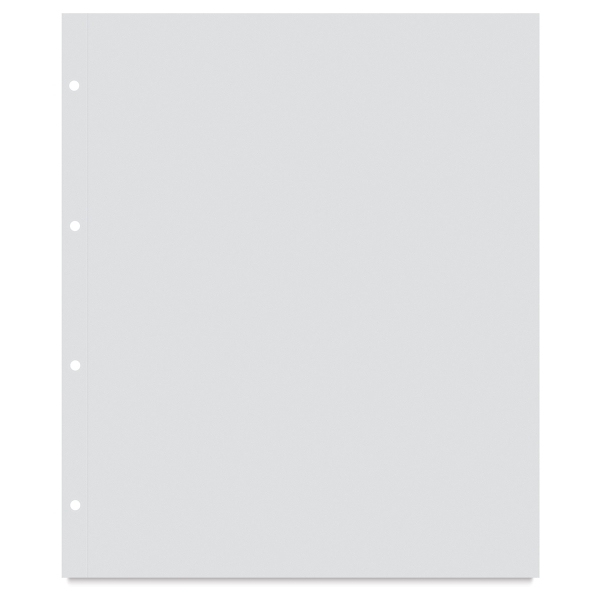 Archival and heat-resistant, with a non-stick finish. 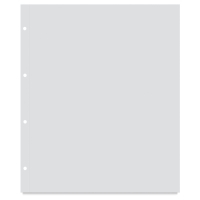 10-pack of top-loading sheets in a metallic resealable bag. Made in the USA. 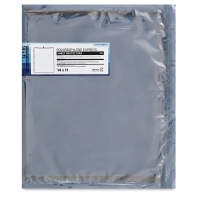 Additional sheet protectors are sold in packages of 10.